This is a fully three-dimensional room fragrance with tops of Sicilian citrus, rosemary and lemon verbena; a heart of rose and lavender and finally with a base of vetiver and sandalwood. It seems deeper than the personal fragrance and definitely more decadently tailored to a living space; Spring/Summer in a bottle. You get a lot of bang for your buck and although £53 seems a lot for a room fragrance, one press is all you need and it stays in the air for a long time after; this 180ml bottle is going to last a good while! 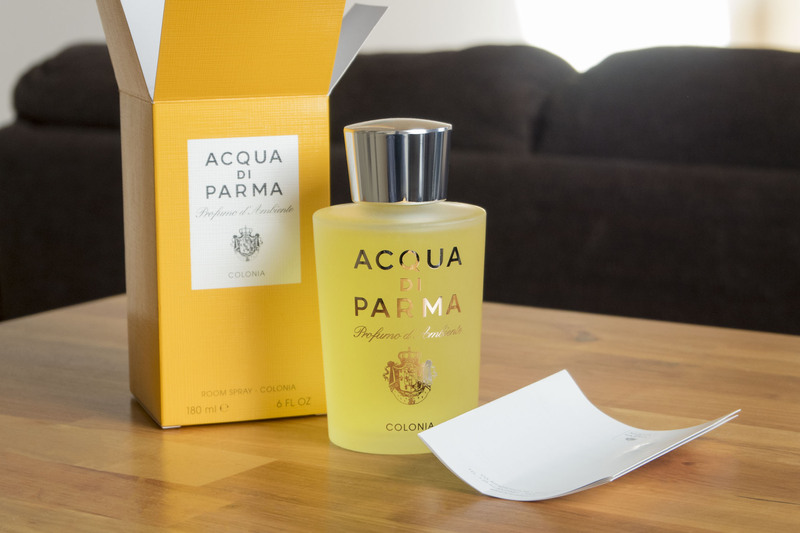 Acqua di Parma Colonia Accord is £53/180ml and is currently available here from Escentual.com with a faaaabulous 25% off! This article first appeared on MANFACE written by Thom Watson. It was published on Thursday 4th February 2016 and was last updated on Monday 3rd April 2017 at 1:12pm. 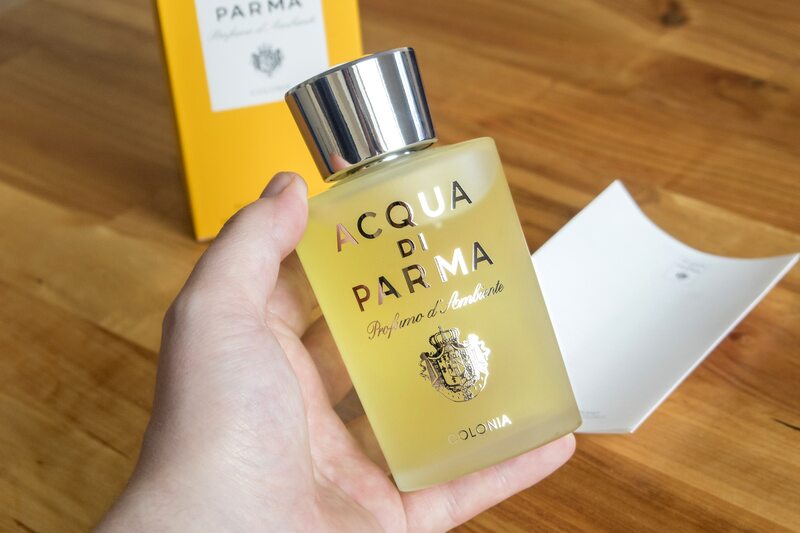 It's categorised under Acqua Di Parma, Home Fragrance where you'll find more related content.